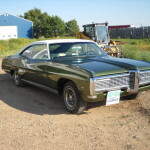 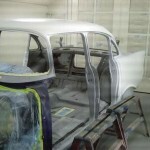 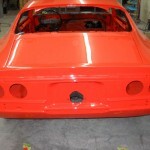 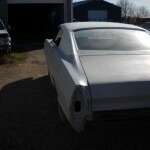 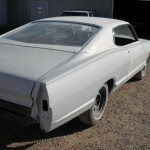 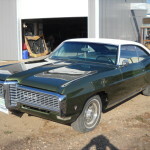 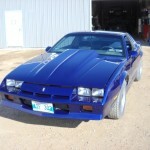 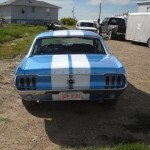 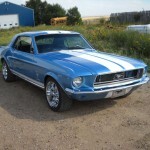 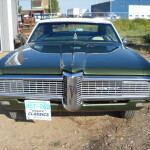 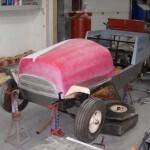 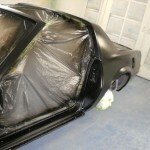 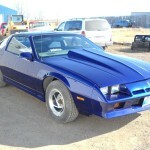 Complete paint work and body work, Done in the original color, New vinyl top, New seal and windshield. 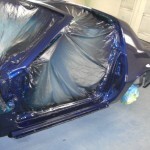 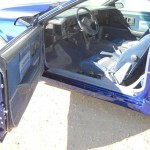 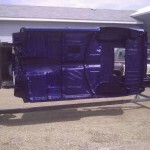 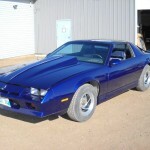 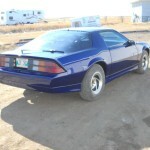 Body paint color: laser blue metallic, All new seals, shaved door handles and installed lock popper kit. 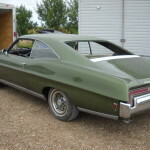 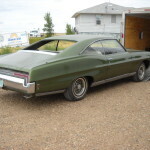 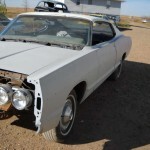 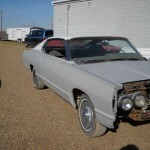 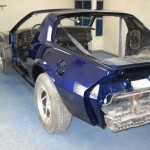 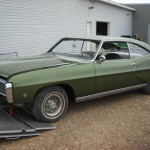 VC Customs will be performing a full restoration including updating suspension with a TCI front kit with disk brakes and rear suspension and diff to a open driveshaft. 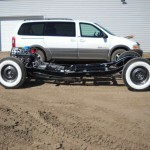 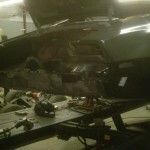 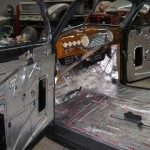 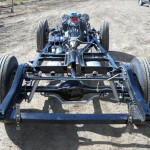 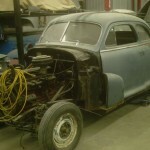 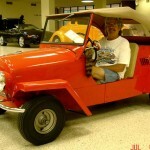 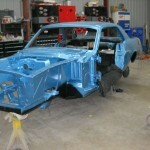 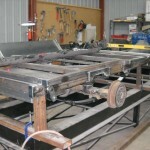 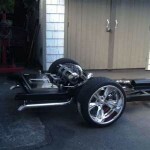 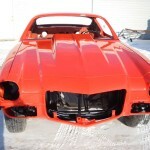 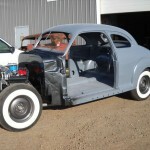 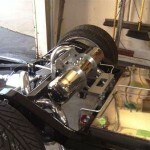 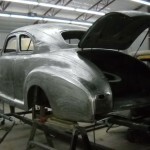 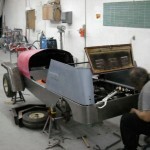 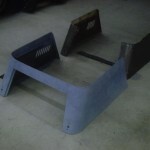 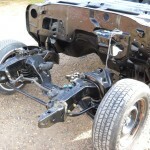 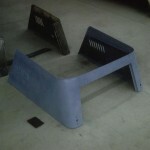 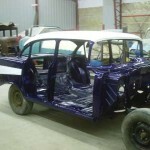 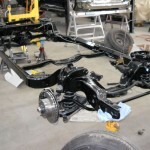 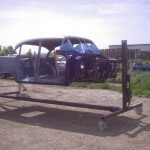 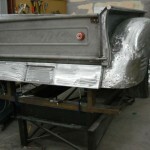 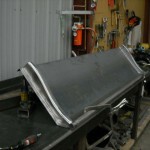 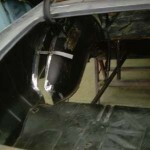 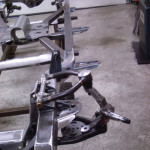 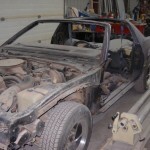 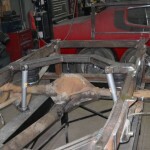 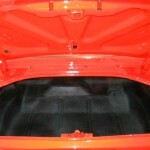 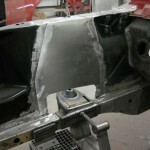 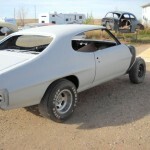 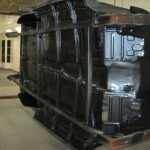 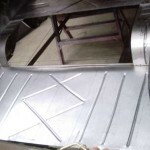 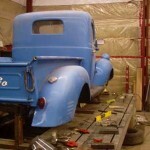 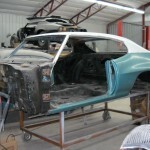 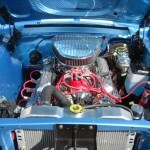 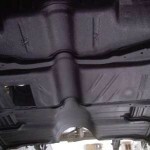 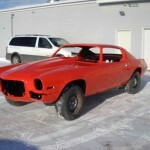 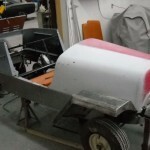 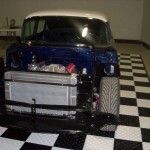 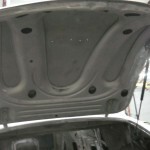 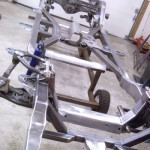 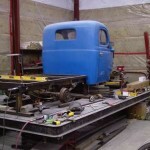 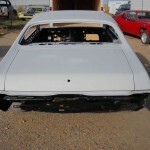 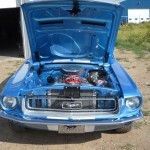 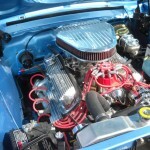 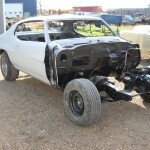 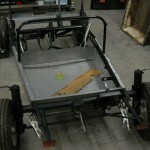 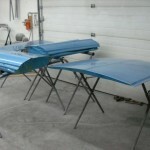 power coating frame/parts and install a 12 volt electrical system and much more. 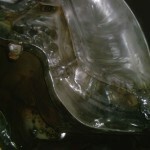 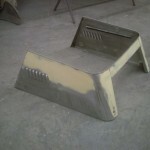 The colors chosen are cyber grey metallic and dark argent met. 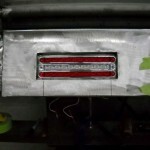 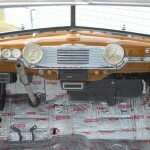 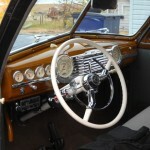 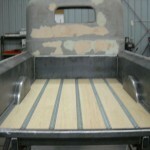 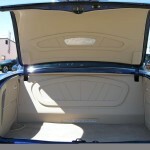 All interior panels including the dash where done in a had painted wood grain very cool looking when finished . 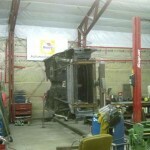 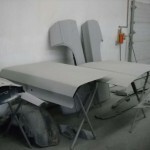 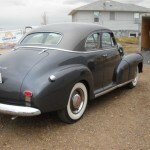 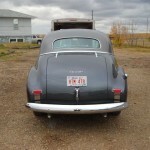 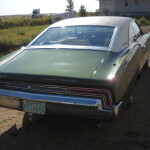 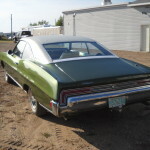 Upholstery was done by Sewline Upholstery of medicine hat and chosen by owner. 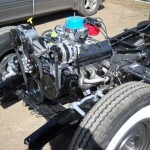 We installed a 4.3L chev and a early 80’s 3 speed manual trans and redesigned the column to work with rack and pinion steering and to utilize the factory style shifter. 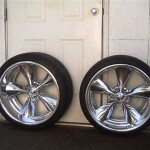 Rolling on a set of custom rims with wide whites. 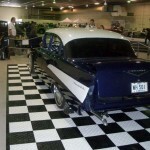 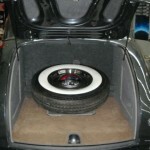 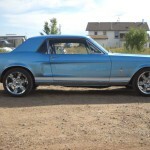 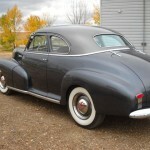 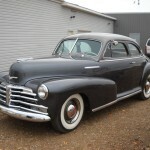 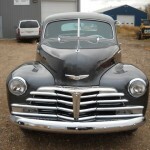 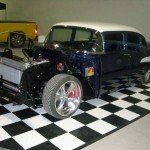 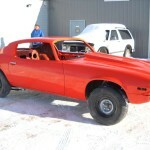 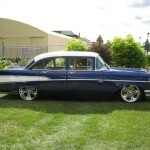 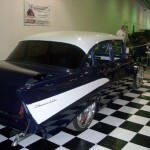 This car features a Dale Jerry Chasis, 20 inch Foose wheels, LS2 style engine, 4185e Transmission.